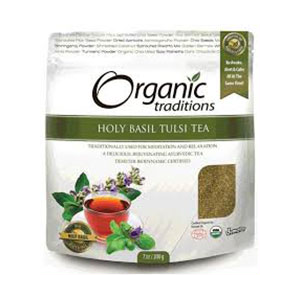 Tulsi tea is made from the Ayurvedic herb tulsi, also called "holy basil." 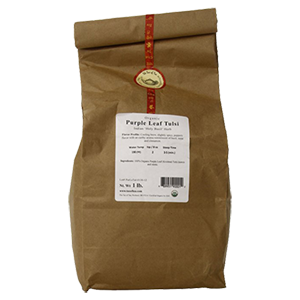 It is native to India where it is valued as an energizing yet calming beverage and sacred plant. Tulsi (Ocimum sanctum) is a distant cousin to culinary basil and Thai basil (Ocimum basilicum), but is an entirely unique species with potent medicinal attributes. 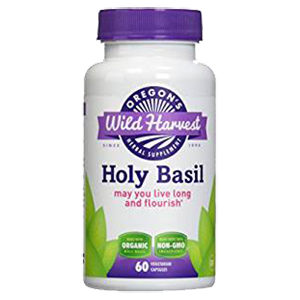 Revered for its health-enhancing qualities, holy basil has been used in Ayurvedic medicine for thousands of years and is still today one of India's most therapeutically respected and spiritually cherished plants. 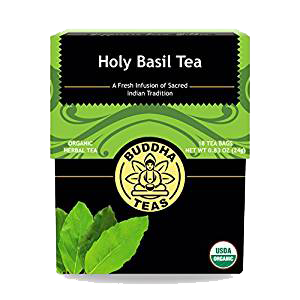 More frequently consumed in India than coffee, holy basil or tulsi tea is an energizing drink with revitalizing properties comparable to some of the Chinese tonics, like gynostemma, or other herbs like gotu kola and ginkgo. 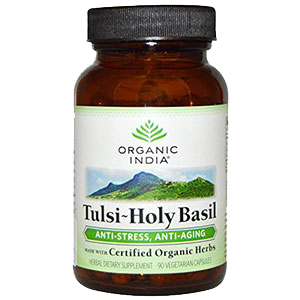 According to the book "Adaptogens": "Tulsi can be combined with other cerebral stimulants such as rosemary, bacopa, and ginkgo to help people with menopausal cloudy thinking, poor memory, attention deficit disorder and attention deficit hyperactivity disorder and to speed up recovery from head trauma." 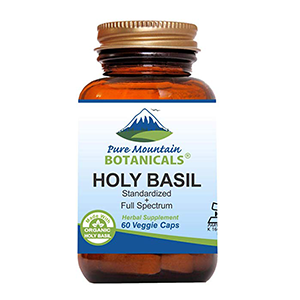 It is frequently used to treat respiratory and circulatory conditions, digestive disorders, mild cognitive impairment, headaches and inflammation. 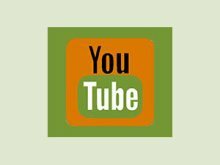 Tulsi teas, however, are most highly valued in Ayurveda as a purifying Sattvic herbal rasayana sometimes referred to in the West as "liquid yoga." 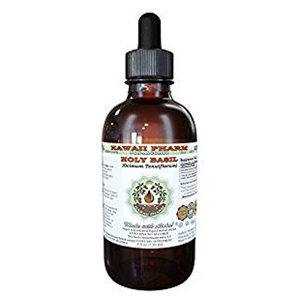 Rasayana herbs work like "adaptogens" and help to counteract the negative effects of physical, mental and emotional daily life stress with anxiety-relieving benefits. These properties are also known to provide a natural energizing influence on the body, although tulsi leaves contain no caffeine. 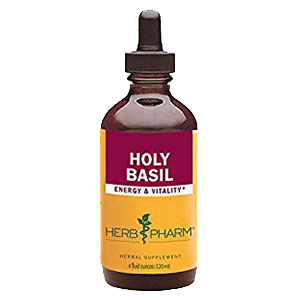 In the Hindu religion, holy basil is revered as a sacred herb used in meditation, ritual and worship. It is often symbolically planted outside each Hindu household or courtyard. 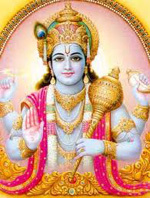 Rituals using holy basil are performed to honor one of Hinduism's most important deities the god Vishnu as well as his avatars Krishna and Rama. Tulsi Vivah is one such ceremony in which the tulsi plant is metaphorical married to the god Vishnu. This ritual signifies the end of monsoon season and the beginning of the time for wedding celebrations. According to Hindu legend, the tulsi plant itself symbolizes the earthly embodiment of the goddess Lakshmi, wife of Vishnu. In the book "The Yoga of Herbs", Ayurvedic physician Dr. Vasant Lad speaks of the plants effects on one's "energy field" and its traditionally viewed benefits as a "sattvic herb", helping to balance the chakra centers of the body. It is known in India to be very useful for achieving mental clarity and meditative states, working energetically with both the heart and the mind to bestow bhakti or "love and devotion." 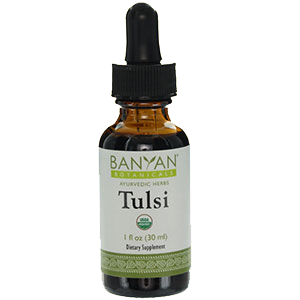 Tulsi is similar to other tonics, particularly reishi and shatavari, for this ability to help bridge the heart-mind connection. 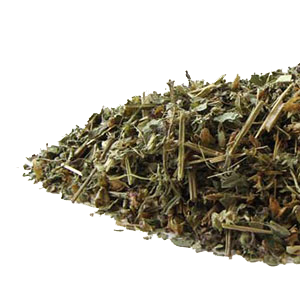 1) Rama Tulsi (Ocimum sanctum) is the most common version used in India, where it is widely cultivated. It is known for its larger green leaves with light purple flowers. 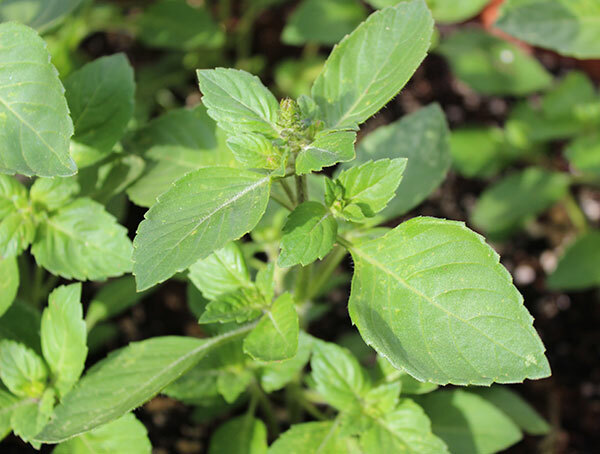 2) Krishna Tulsi (Ocimum tenuiflorum or Ocimum sanctum) is popular for its stronger flavor and medicinal potency. This variety has smaller purple-tinged leaves as well as stems and flowers. 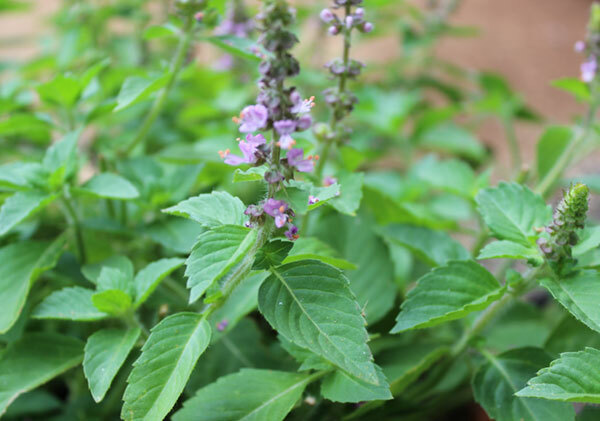 3) Vana Tulsi (Ocimum gratissimum) is the native wild variety of tulsi that grows throughout India as well as parts of Asia and Africa. It has white flowers and can grow slightly taller than its related cultivars. 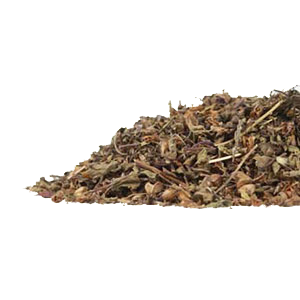 When choosing high quality dried leaves for tulsi tea it is good to try to use all three varieties as they each have different health enhancing components. 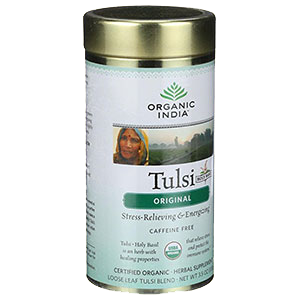 There are some tulsi tea companies, like Organic India, that use a blend of all three in their bulk or prepackaged tea bags. 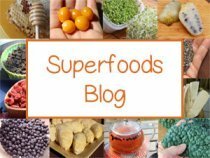 What Does Tulsi Tea Taste Like? The stems and leaves of tulsi contain very aromatic essential oils, such as camphor, eugenol and eucalyptol, components which contribute its tonifying attributes as well as its refreshing taste. The flavor is described to resemble a blend of mint, anise and clove. 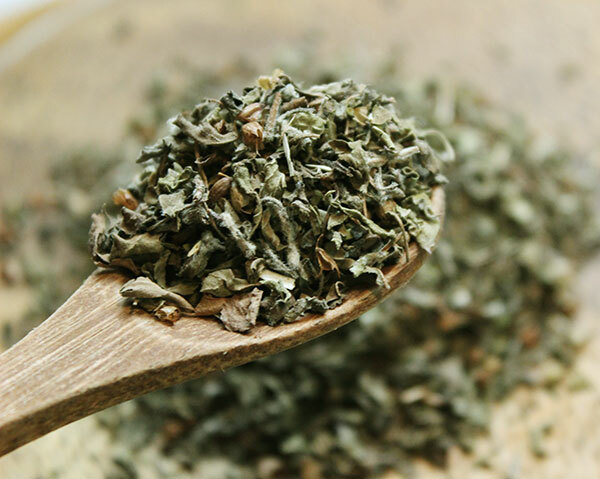 Tulsi tea is made from mostly the leaves of the plant, but stems and flowers can also be included. The most traditional way to prepare it is to infuse the fresh leaf, dried leaf or ground leaf powder in hot water as an herbal infusion. 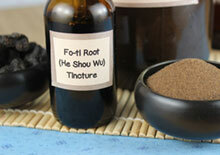 It does not required simmering like other root tonics or medicinal mushrooms. 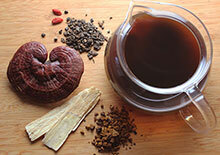 It can be infused with other herbs and spices, as in the recipe below, or served straight as a hot tea or iced beverage. 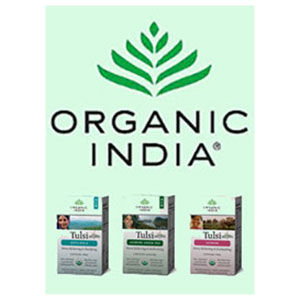 Tulsi is also available in capsule, tablet or tinctured liquid solutions for those who are not necessarily tea drinkers. 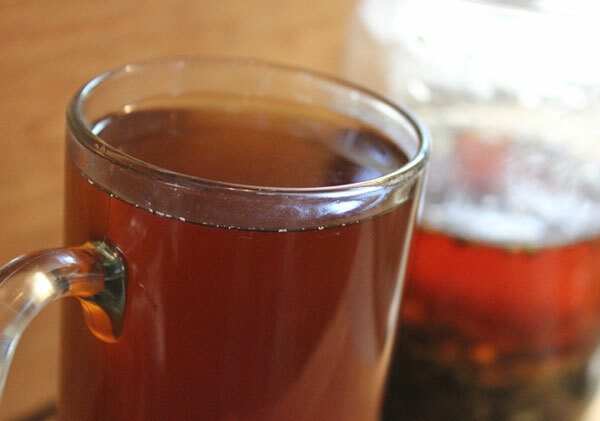 This is a strong medicinal tulsi tea recipe as we used quite a bit of leaf to water ratio. It is particularly refreshing in the heat of summer as an iced cold beverage. 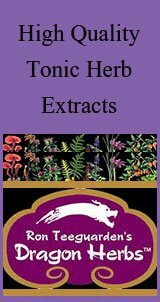 It has a lovely fragrance and blends very well, taste-wise, with the other herbs incorporated. 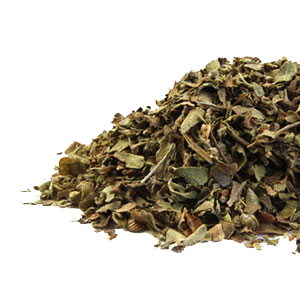 Dried tulsi leaf or powder is widely available in bulk quantities or sold as prepackaged tea bags. 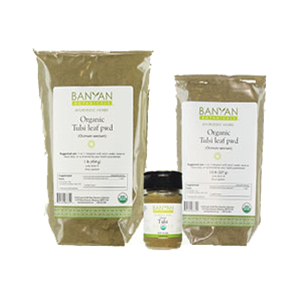 Again, we recommended purchasing a blend of Rama, Krishna and Vana for highest therapeutic value. 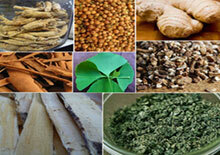 In this case we used ginger, but other herbs like cinnamon, long pepper, or cayenne, for example, also work. 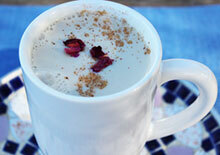 For more information on how to blend your herbs visit our herbal tea preparation page. Tulsi also makes a great herbal addition to homemade kombucha. 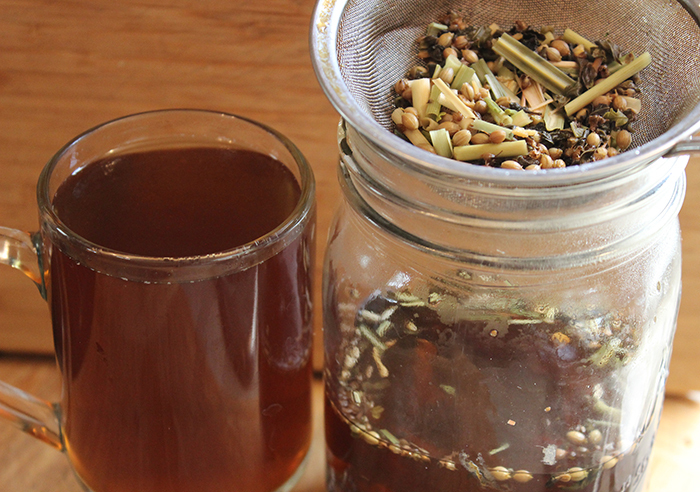 Simply add 4 herbal tea bags of tulsi to your next kombucha recipe. 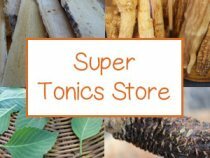 We always encourage growing your own superfoods and super herbs, like gotu kola, goji berries, moringa, schizandra, golden berry, aloe and many others as well as the sacred holy basil plant. There is nothing quite like making tea from freshly picked tulsi leaves. We grow it seasonally in a large ceramic pot placed by our front door as in Indian tradition. If you have a vegetable or herb garden, this is a great plant to incorporate so you have fresh leaves for your herbal brews. 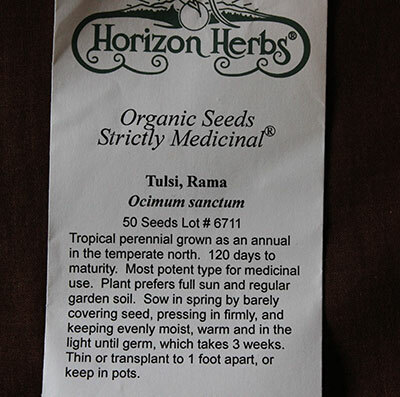 Tulsi rama is typically grown as an annual plant in northern regions, requiring similar conditions to that of culinary basil. In tropical locations it is often grown as a perennial plant species. 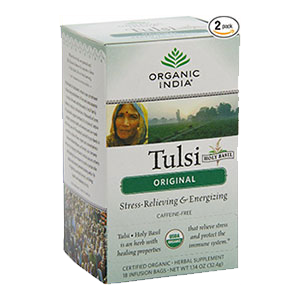 Seek the advice of your health care provider before using tulsi tea if you are pregnant, nursing, have a serious medical condition or are taking prescribed medications.